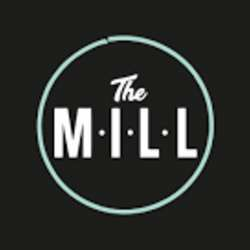 Get your next Easter thrill at the newest place in town - The Mill. Head upstairs to the inside floor of The Mill and spend time with your InterNations friends! This exquisite restaurant and bar is waiting just for you to explore with its elegant decor and fine food. After visiting, I am sure you will want to return to The Mill. The Manager is offering a 10 percent discount for all InterNations members at this event. Try the fine snack plates prepared for you by the manager and his team or order from the menu. Located just outside of Old Town in the Old, Big Yellow Taxi building. Be an Easter Bunny with your favourite Easter Funny Bunny clothes.